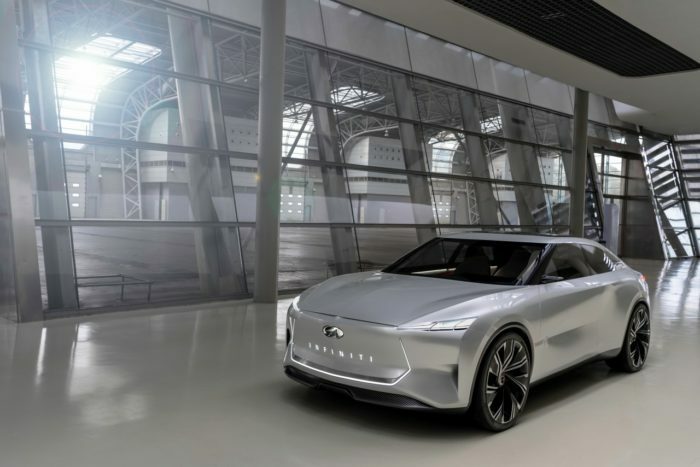 The Infiniti Qs Inspiration Concept will debut as a fully electric sport saloon taking advantage of the Shanghai Motor Show in 2019. The model will present a preview of a future production vehicle that will be available in both electric and hybrid form. Although by dimensions and appearance is closer to the Infiniti QX Inspiration concept presented a few months ago (too much in fact), its designers defend that it offers “a new perspective on the lines and architecture of a sports sedan with a high driving position”. For very saloon of three bodies that want to sell, you have several inches of height to be per se. According to the brand, the Infiniti Qs Inspiration will have a completely new architecture. The platform has been designed from the beginning to accommodate a high-performance electric undercarriage, along with its battery. Details of the mechanical configuration and its technical sheet have not yet been offered, but the company says the power will be transmitted to all four wheels (e-AWD). The idea is to thrill the drivers with an instant acceleration. The Infiniti Qs Inspiration Concept drinks directly from the QX Inspiration, with sharp optical groups of small dimensions that have been more stylized to emphasize the character of “sports sedan”. The A-pillar recalls another model of the house, the Nissan GT-R, helping to generate a more dynamic image. The Infiniti brand presides over the front in a calendar that does not have the traditional grids. They are dispensable in electric cars. 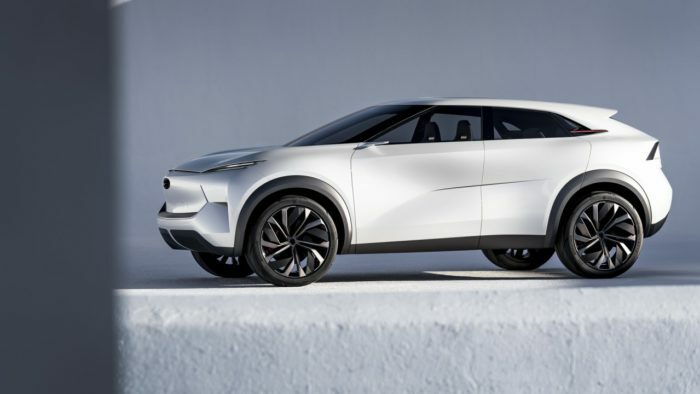 Although Infiniti has not provided more images, the web portal Auto home of China has been able to get a very complete gallery of the prototype (although in low resolution). The roof falls gently to a very short third volume, in the line of the so-called coupe sedans (Gran Coupé in BMW, Sportback in Audi or CLA / S in Mercedes, to name a few). In the rear, as in the front, the brand’s typography is positioned as a protagonist flanked by horizontal optical groups of minimalist design. The saloons have represented the backbone of the Infiniti line since the brand started in 1989, with the Q45. Since then, there have been sedans that, dynamically, have said much against the German competition (although sales have not accompanied). Now, the luxury division of Nissan is focusing its products on what the market demands, elevated SUVs and crossovers. We will have to wait until April 16 to give a better opinion.